Although I love a large designer bag (or any bag for that matter), small handbags and clutches have been recently catching my eye. Why? Well, first let’s talk about color and the ‘wow’ factor. I love colourful handbags, sparkly and shiny handbags too, however when you add these things to a large bag, it can be quite overwhelming, especially if you want to stand out – not your bag. 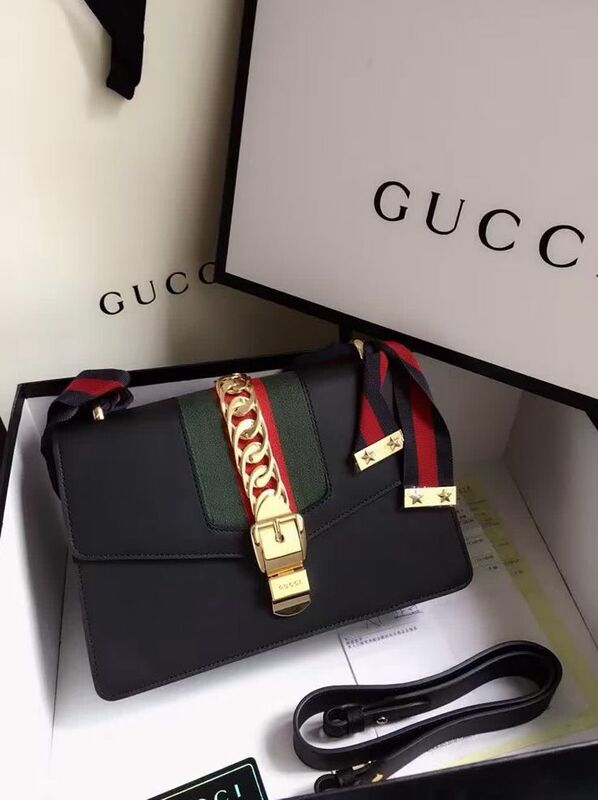 If you are carrying a small designer bag, like a clutch, than the sky is pretty much the limit, since it won’t be distracting because of its small size. That’s why I love Gucci handbags; their clutches specifically; and trust me, I’m not the only one who feels this way!